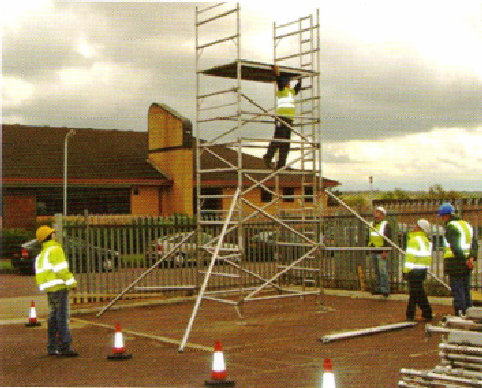 PASMA’s scaffold tower training is universally considered the benchmark standard for professionals throughout the country. 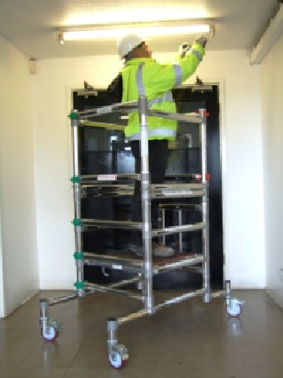 An essential aspect of any team’s qualifications, North East Access Training’s Birtley facility offers low-cost PASMA approved training that will give your operatives the skills they need to work safely and efficiently. After completing our PASMA training, your team will be issued with an official identity card, verifying their abilities and enabling them to prove their training, if asked. Below we explain the key course content but be sure to get in touch if you have any questions or want to book your training course. Max 12 on a Course – duration 1 day. Max 8 on a Course – duration 1 day. Max 10 on a Course – duration ½ day. 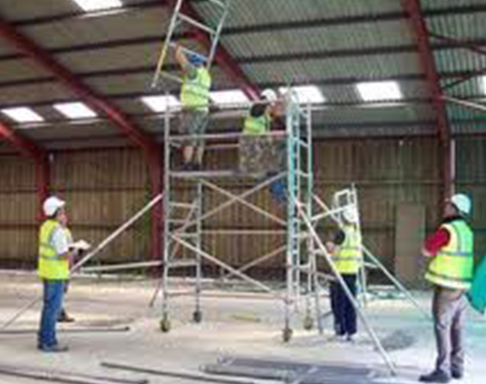 Each of our PASMA training courses is split into two sessions, the morning and the afternoon. Below is a short itinerary for the events of the training day when you choose to take one. The morning session focuses on knowledge surrounding the practical applications, rather than the practical work itself. 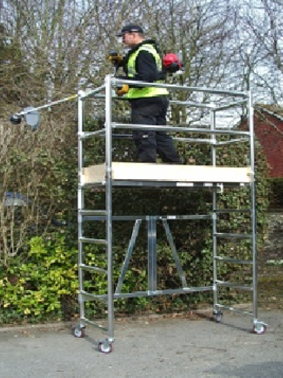 Depending on the specific course you select, different subjects can be covered but regular topics are: Health and Safety at Work; Provision and Use of Work Equipment Regulations; personal protective equipment; Reporting of Injuries, Diseases and Dangerous Occurrences Regulations; Manual Handling; Work at Height Regulations and procedures covering the 3T system and advanced guard rails. Every morning session is then concluded with a description of the tower components, as well as a theory test paper to reaffirm the PASMA training knowledge so far. 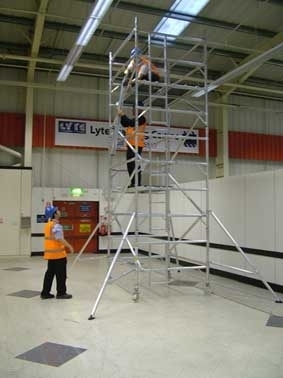 Following the morning session, we will move to more practical work, covering: component inspections, tower erection techniques, tower movement, tower dismantling and how to complete PASMA inspection tags. Finally, we will move back into the classroom to conclude the course and summarise what has been learnt. Please note: After you have successfully completed the PASMA training course, we will take your photograph for your PASMA card. This card will take approximately 5 days to be produced and despatched. The price of your training varies greatly depending on the number of attendees and specific course type. To get an accurate estimate of your PASMA training cost, get in touch and we will be able to advise you.